Billie Holiday is a number one vocal stylist around the world ! 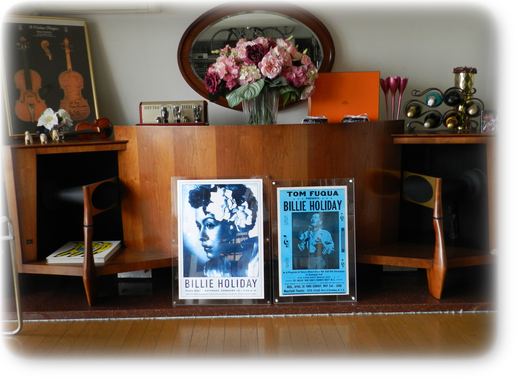 Welcome to Visual Discography of "Lady Day" Billie Holiday. Copyright © 2019 Cross Taro All Rights Reserved.